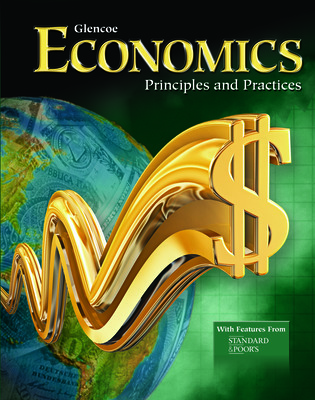 Classroom-proven, Economics: Principles and Practices provides a solid basis for learning economics for all students based on the twenty standards from the Council of Economic Education. Prepares students to apply economic principles to their lives with real-world examples and activities to make abstract ideas concrete and meaningful. 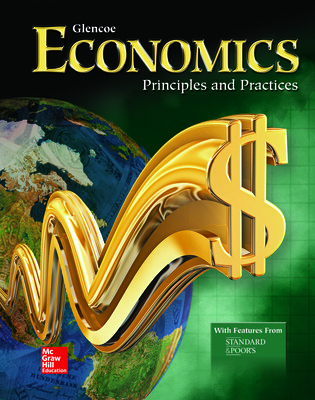 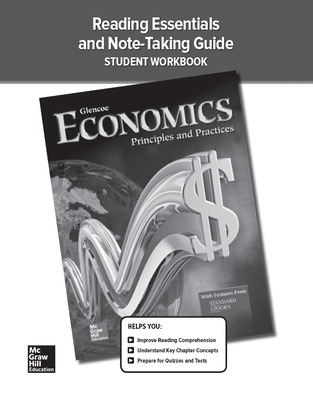 Proven in the classroom, Economics: Principles and Practices provides a solid basis for learning economics for all students based on the twenty standards from the National Council of Economic Education. 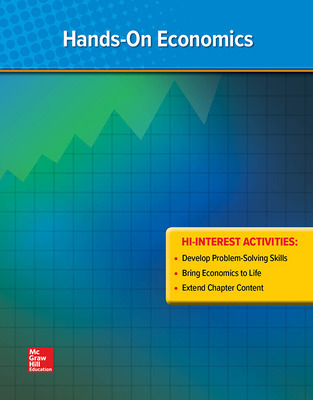 Prepares students to apply economic principles to their lives with real-world examples and activities to make abstract ideas concrete and meaningful. 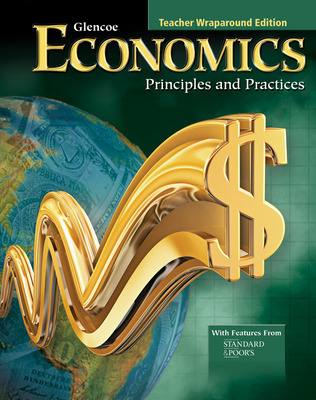 The Global Economy - Economics: Principles and Practices recognizes that many economic events and issues reach far beyond the community, state, and even nation. 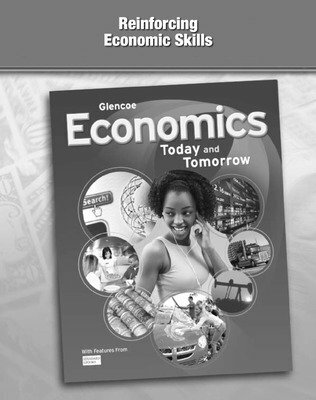 This textbook makes the global connection for students through examples and features focusing on the global economy. 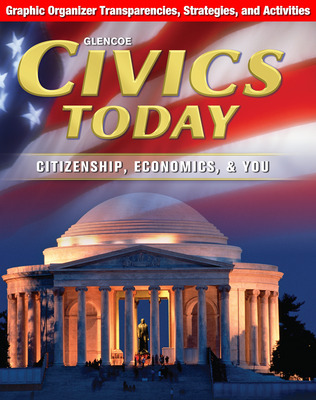 To motivate and challenge students in their role as responsible citizens, high-interest activities have been incorporated into the program to promote lively discussions and debate issues that affect their lives. The “considerate design” minimizes disruptions and the flow of content which allows readers to navigate the text easily. 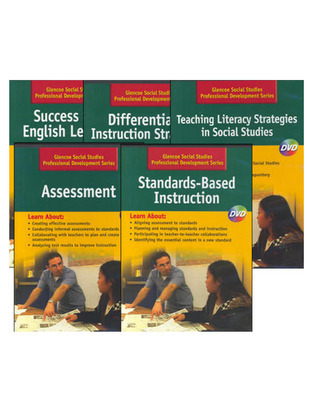 The text includes reading support with focused lesson instruction in Academic and Content Vocabulary, and appropriate reading strategies with graphic organizers. 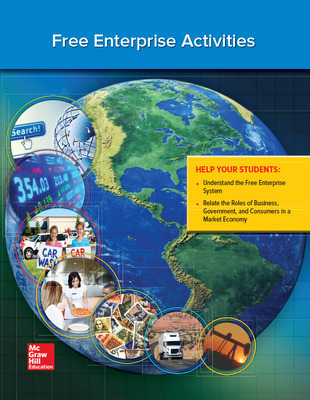 Why It Matters and The Big Idea help all students apply the principles to their lives. 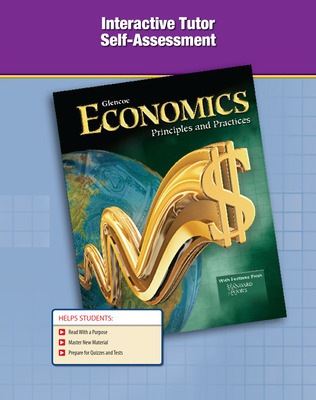 The Teacher Wraparound Edition includes the correlations to the NCEE Content Standards to ensure complete coverage. Economics: Principles and Practices makes the content relevant, personal and packed with economic issues to make it personal for students.